Creating and supporting community gardens isn’t without expense, and we can use your support! 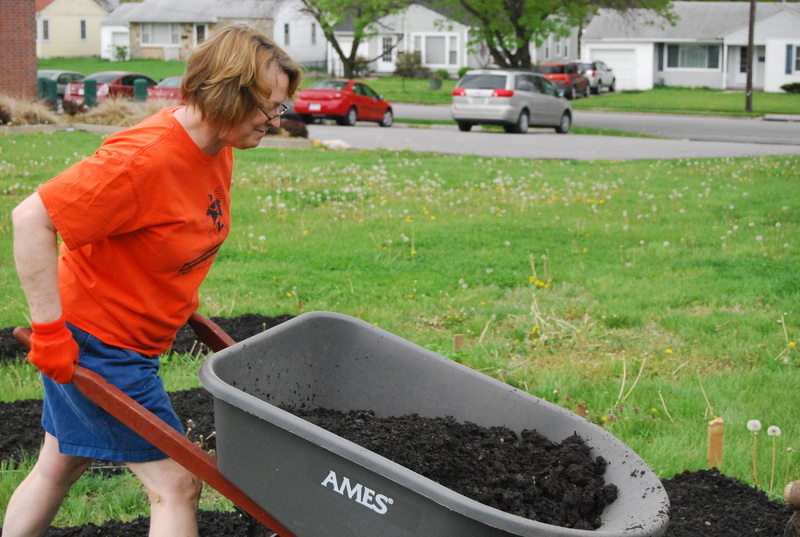 Your modest donation can go a long way to help us continue creating a healthy network of neighborhood, school and giving gardens in Columbia and Boone County. Most of CGC’s funding in recent years comes from a competitive grant from the City of Columbia and Boone County, but we could not keep doing what we do without the generosity of many other donors as well. Each year, landowners welcome gardens on their properties, and gardeners and other community members make donations of time, money and other resources.